What an incredible 2016! I’m indulging myself in taking a few hours to take stock, reflect and be thankful. I am extremely thrilled for 2017 and whatever exhilarating challenges it brings! I am positive that it will be a smashing year for all of us. In fact, my January is already packed! To me, New Year is always magnificent. It’s when we celebrate the new upcoming year and say goodbye to the previous year. Let us all welcome the coming New Year 2017 with open hearts and remember all the moments in our lives that were memorable from the previous year. If you like, join me in setting up your 2017 goals! Take some time to read Reflections, Actionable Goals & planning for 2017! Be ambitious. Remain passionate. Take risks. Know your craft better than anyone else. Work hard; and when you feel burnt out, regroup and work harder. Show up first; leave last. Don’t lose sight of the magical thing about what you do that made you want to do it in the first place. Look for a mentor who will be your champion and confident. Let your work speak for itself and let its quality demand respect. It has been a spectacular year for The New Savvy team. We partnered with Monetary Authority of Singapore (MAS) for the inaugural Singapore FinTech Festival, Singapore Exchange, Central Provident Fund (CPF), Far East among others. We also produced videos – from simple investment how-tos to The New Savvy Woman series – inspiring modern, savvy women who are taking charge of a new world order. We speak to these group of women from wonderfully diverse backgrounds to explore what makes a woman savvy. Through this video series, we hope to cast a meaningful spotlight on the daily challenges faced by the modern Singaporean woman. We participated in talks, seminars and conferences to promote our belief that financial literacy is paramount to one’s life. We worked together with ShareInvestor, SGX, Citi-SMU Financial Literacy Symposium, ACE and other partners. Seeing my face plastered all over MRT, newspapers and larger than life screen still feels disconcerting but I’m glad we are making an impact! We are also thankful for the media that featured us; the highlight was being on Forbes! 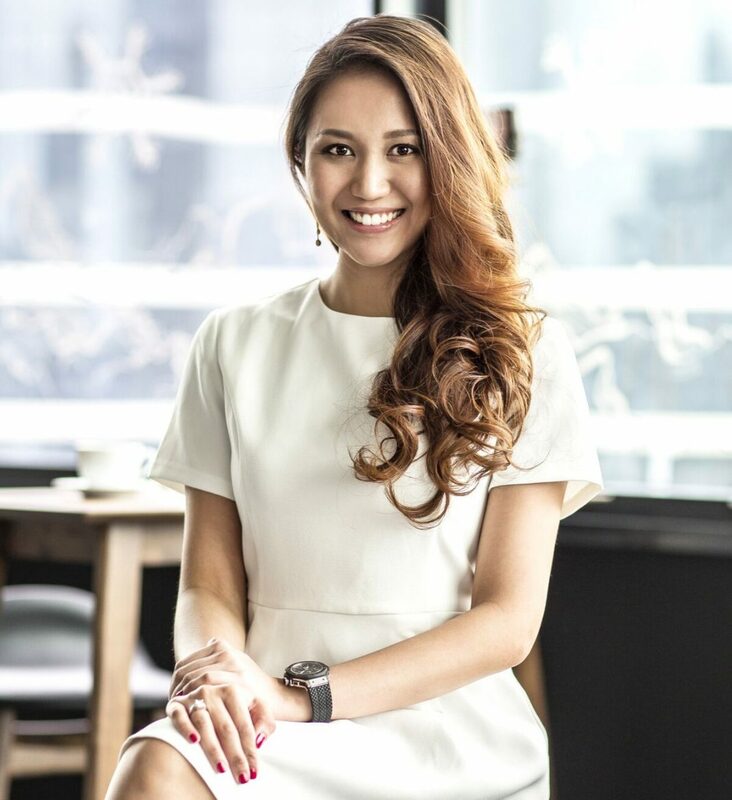 There are many including MIT FinTech, The Peak, The New Paper, The Asian Entrepreneur… if you are interested, head over to The New Savvy Press & Partners page. We have also successfully raised a mid-six-figure funding and hope that this will ensure our mission to empower women financially. However, the one thing that ALWAYS warms my heart is… undoubtedly, the feedback, suggestions and kind words from our readers. I love and appreciate all the support. At times, I feel discouraged or doubt myself, but when I read these thank-you notes from these amazing women, it makes all the pain worth it. I literally tore in front of her. When I first started, all investors reject the notion that ‘Asian women’ is a sufficient “addressable target market.” They think that I am limiting the reach. Maybe it’s true because I know that if we target men, I might have 200k unique users by now. But as long as The New Savvy can impact one more life, or inspire a woman to think about her finances, I think I’m doing a pretty okay job. In 2017, the team is working hard to produce quality content, videos and to ensure that we are meeting your needs better. I am most excited about our women-focused, personal finance conference that we are organising with Singapore Exchange. Together with 10 other amazing individuals, we set up the Singapore FinTech Association. 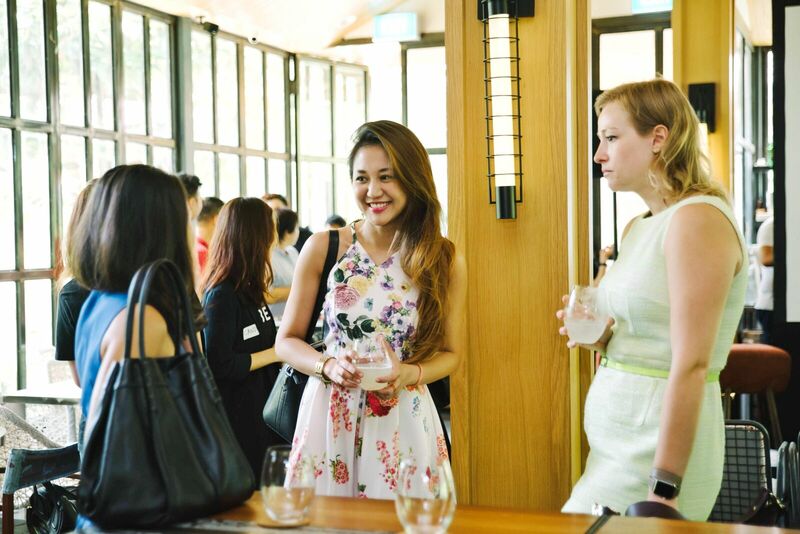 The Singapore FinTech Association is an industry-wide, inclusive community formed to improve the cross-industry connection and collaboration between startups, corporates, investors, academia, media, government and more. 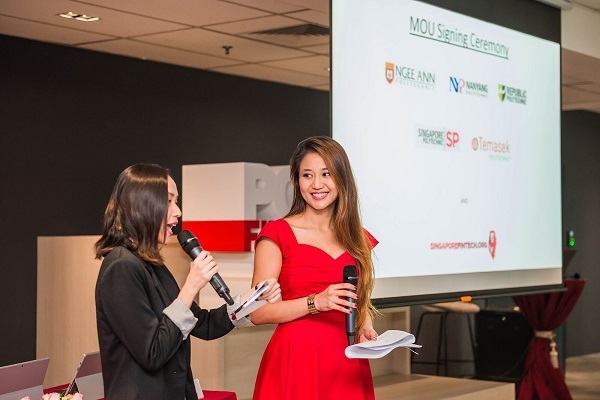 We had our Launch Party with more that 500 sign-ups… and had the Monetary Authority of Singapore (MAS) Chief FinTech Officer, Sopnendu Mohanty, for our opening remark. The executive committee is planning exciting initiatives for 2017 – from collaboration with schools, job portals, aggregation of information. I am most pumped about heading the Women in FinTech subcommittee! People always ask me, “Why women only?” Why Not? Because women need and lack the support that men have. Let’s not argue that. I assembled the smartest, most beautiful & capable exco team. We had our launch together with the Shirin Fozdar Programme, headed by Miss Claire Chiang, Senior Vice President and co-founder of Banyan Tree Holdings. The SMU Women Alumni Network seeks to build a community and support network to further the role of women as leaders and active participants in society. Apart from providing a platform for networking and personal development, we also seek to create a forum dedicated to issues unique to women and empower women to fulfil their fullest potential in the multiple roles that they juggle in both their professional and personal lives. We planned to bring back the alumni and our first event “In the Driver’s Seat” – A tête-à-tête with SMU Women Alumni was a hit. 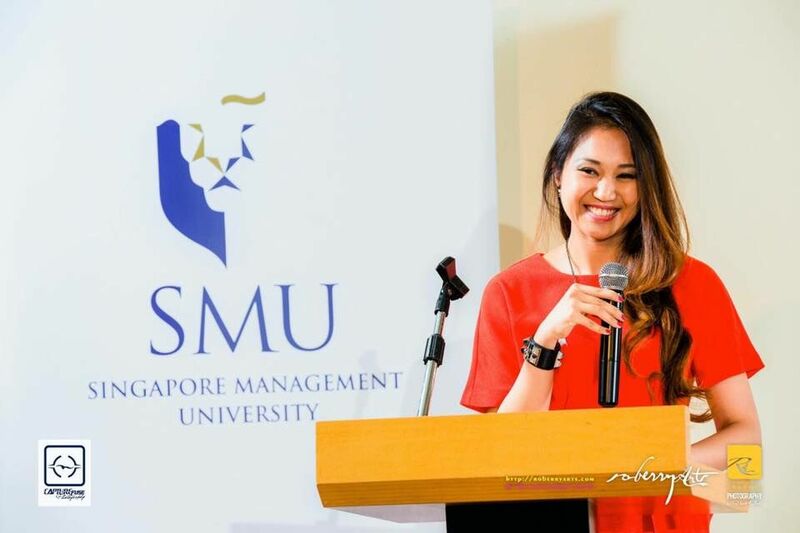 Instead of star speakers, we wanted to highlight our women alumni – inspiring SMU alumni who are trailblazers in their right. 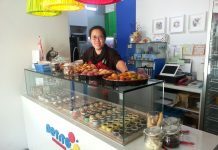 We also had Shao-Ning Huang, mother of 4 and ex-founder of Jobs Central, as our guest speaker. The ladies were retrospective, raw and painfully honest that every one of us in the audience was touched by their intelligence, grace, and humility. Can’t wait for our summit next year! 2016 a whirlwind year for me. I still can’t believe that we are 3 days away to 2017. 2016 is also a year of reflections for me. In 2017, I will like to explore Siem Reap. It’s funny, but I have been wanting to travel to Siem Reap since 2008 but have never gotten down to it. That’s life, isn’t it? I have been focusing on my well-being. Those who know me know that I am an extreme workaholic. I love working, and I tend to get obsessed with it. My aim is to consistently produce quality work as I believe that my work should speak for itself and most importantly, to make sure that the quality of my work demand respect. I have always been a sales person and have very little experience in managing people. This is a skill that I need to improve and focus on. I know that I am a good salesperson, but as The New Savvy grows, I need to think differently. I need to think like a leader and be efficient in leading my team to achieve our collective goals. I have had health scares – surgeries, dengue, cornea erosion and others. So this year, I focused on nursing myself back to optimum physical capacity. I concentrate on exercising, eating right and being healthy. Exercising is easy to me, as I have been sporty throughout my life. Exercising is also my me-time, a time where I can enjoy and focus on myself. Eating healthy, however, is something I still need to work on. I am “Snack Queen” and need to reduce emotional eating. I have always loved reading. It gives me space to be alone, and I find it very cathartic. I use the time to gather my thoughts, to be quiet and enjoy the stillness. By no account is 2016 easy for me, but I am very grateful for all the friendships and love, lighting up my darkest times. I am thankful for my family, closest friends, mentors and all the new friendships forged. Next articleCustom Financial Advice for Women : Get The Top Of Your Career! 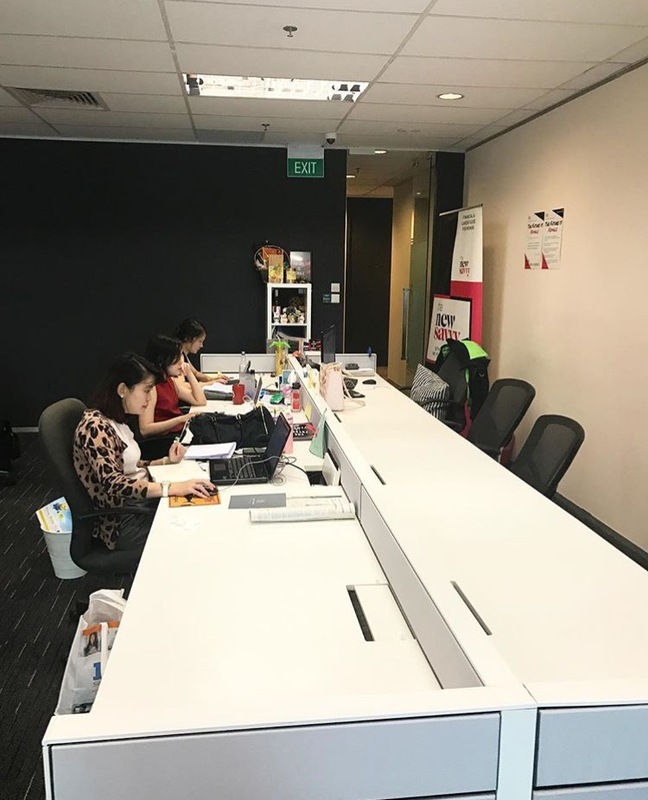 Should I get a HDB or Bank loan if I’m buying a HDB flat?